“$1995 / 2br – 2 ba – Amazing Condo with Brick Patio and Small Porch! 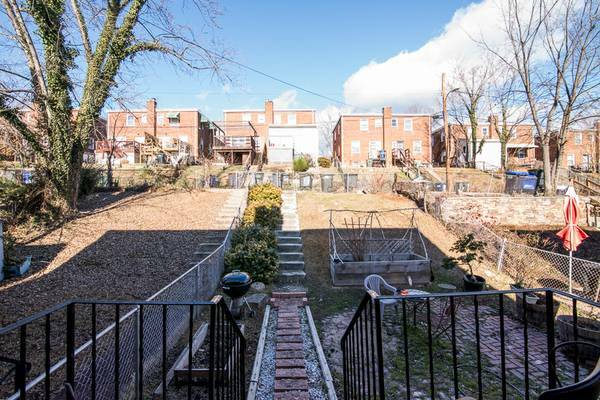 • Provides terrific access to downtown DC as well as Maryland that sits just to the east. 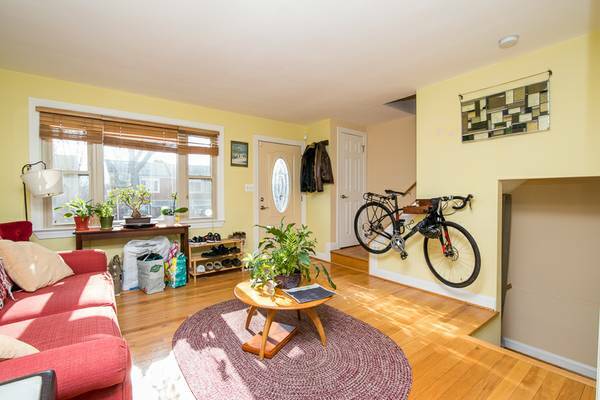 • In walking distance to several parks including Riggs Rd Playground, Fort Totten Park, Keene Rec Center, Fort Circle Parks, plus Providence Hospital and Catholic University Campus-great location for a professor and their family, recent graduates, or doctor and family! • Duplex home is brick appointed, fenced in backyard with brick patio and small porch. • Be welcomed to an elongated 900 sqft open layout with gorgeous hardwood floors and sun splashed rooms. • The living room features excellent natural light from bay window and flows into the kitchen-dining combo. • Eat-in kitchen has dark hardwood cabinets, silestone countertop and breakfast bar, and attractive lighting. • Second level features two bedrooms including a master bedroom to the front of the home has excellent natural light and great closet space and ceiling fan. • The second smaller bedroom at the rear can be utilized as an office/den. • Basement level features a large open space with full bath.